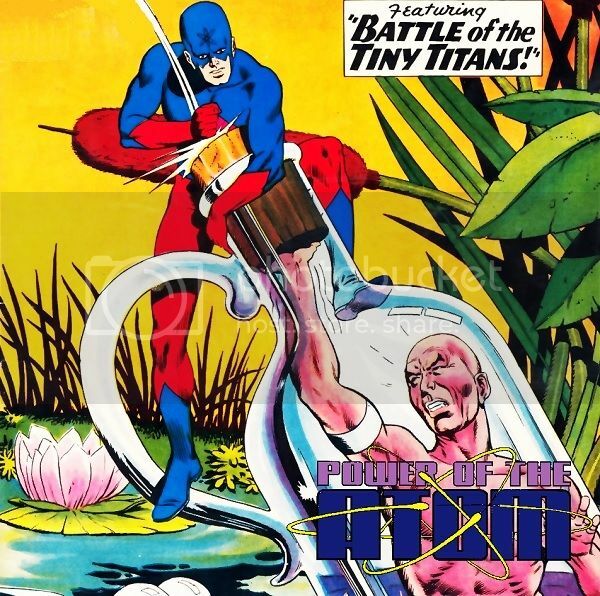 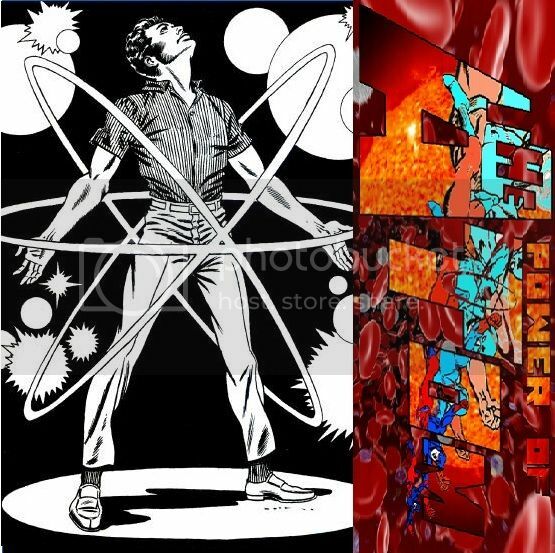 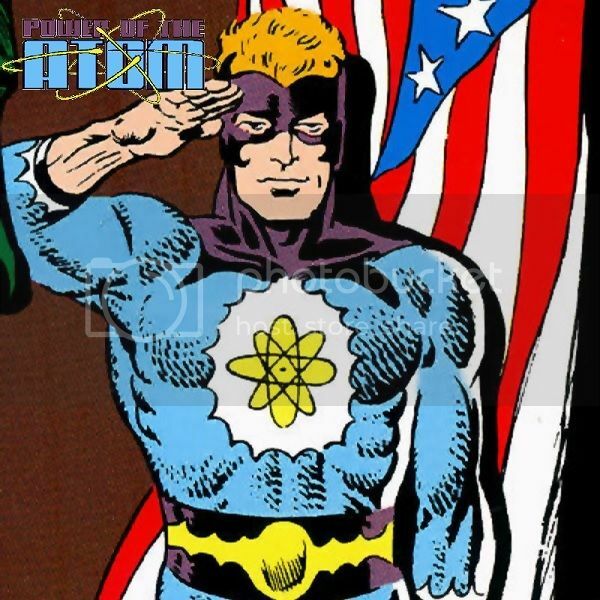 DC Bloodlines Podcasts - Power of the Atom Podcast #5 - "The 2nd Man in Space"
The second ever adventure of Captain Atom by Joe Gill and Steve Ditko. 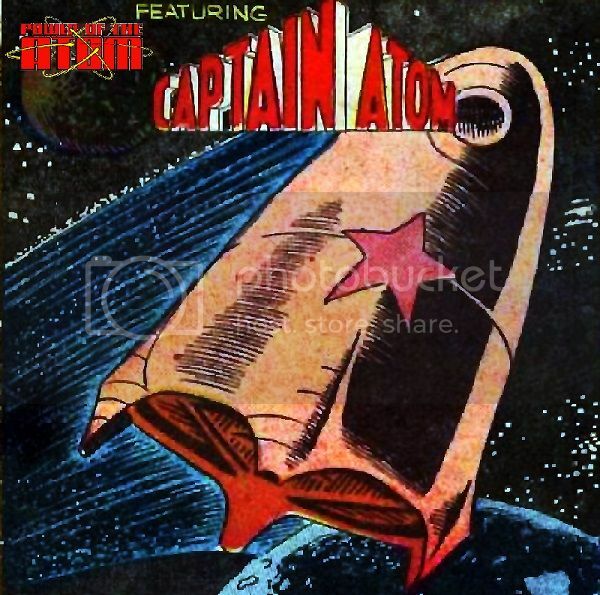 From Charlton Comics' June 1960 cover-dated Space Adventures #34! 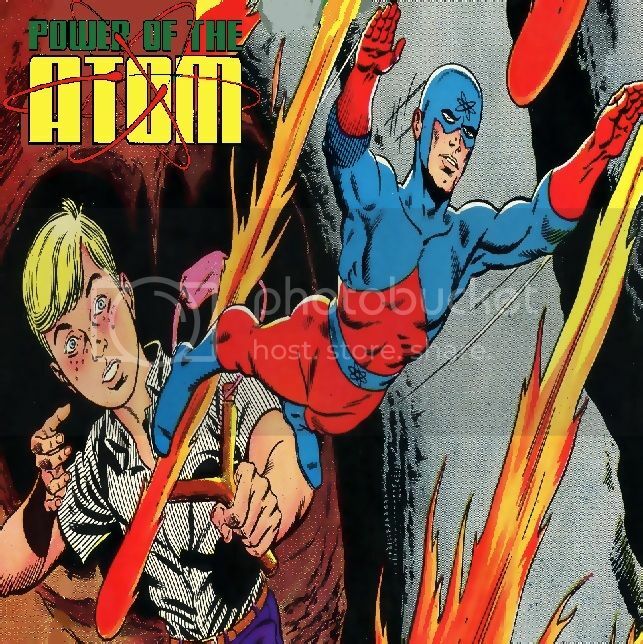 Comment on Power of the Atom blog. 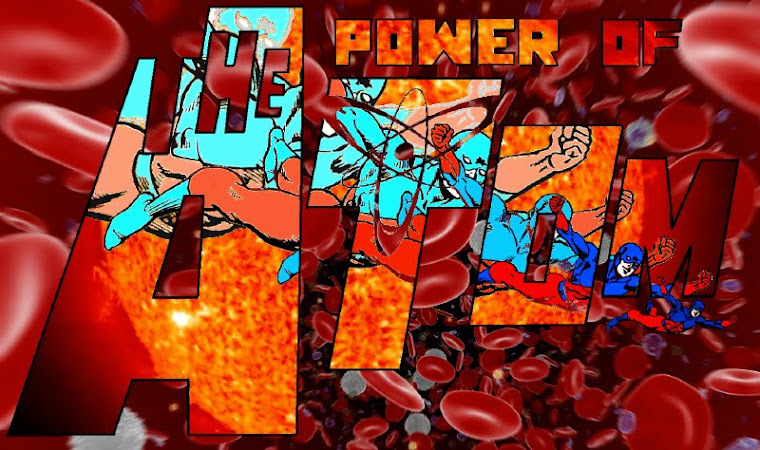 Comment on Rolled Spine Podcasts blog.